People often ask me: What’s the best thing about being the Mental Elf? The tight fitting green spandex costume and the chafing winkle-pickers? The hoards of screaming pixies that follow me around the woodland, swooning in adulation at my knowledge of confidence intervals? – No, admittedly that was great at first, but these things fade. 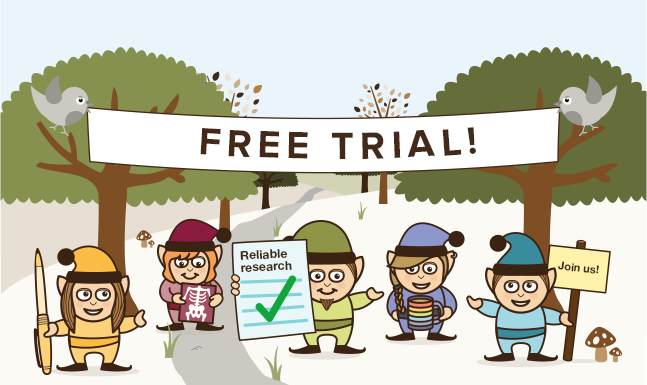 The sense of satisfaction and pride you get from helping people keep up to date with evidence-based research? The fellowship? The groovy feeling you get from being a part of the mental health community? The warm and open friendship? The mutual support and respect? 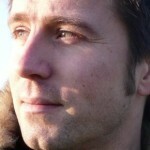 Being part of the digital mental health community has been a life changing experience for me. Building this website has been incredibly hard work, but it’s also been the most rewarding work I’ve ever done. Some days (and nights) the last thing I want to do is write up another blog, but I’m always inspired by the simple knowledge that there are people out beyond the woodland waiting for the new post. 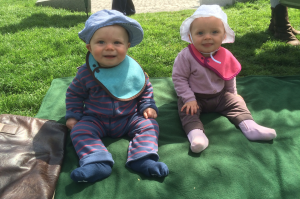 It’s been an utter joy to hear all the positive feedback from everyone who has taken the time to contact me and say how the site has helped them with their health, or their work, or their studies. It’s a cliché, but it does make it all worthwhile, so thank you! 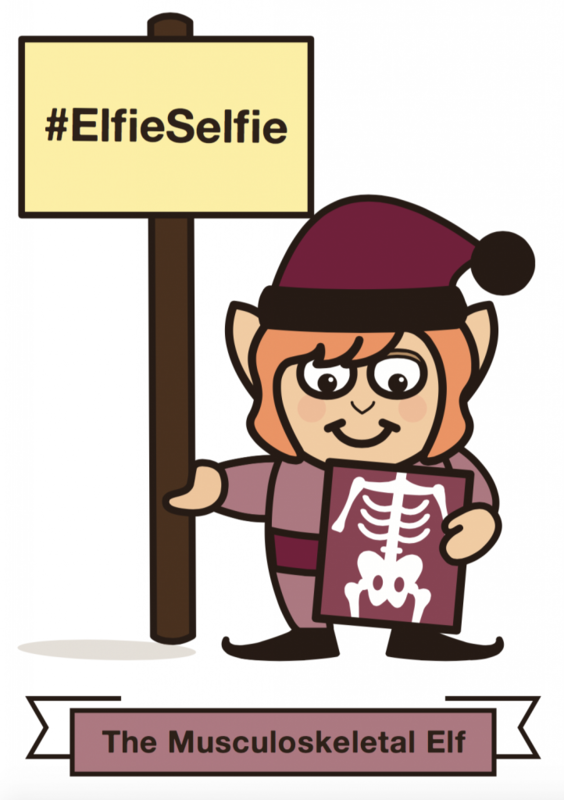 The elflings have sometimes gone to bed without any bedtime stories, kisses or cuddles from their Daddy, just so you can have your blog in the morning. Are you happy now!? We are launching a brand spanking new website this week and we’ll be posting lots more about it in the next few days, so look out for the videos and blogs and tweets. All of the elves are trembling in their subterranean hidey-holes; feeling a combination of trepidation and excitement. 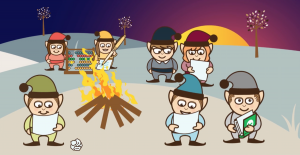 Many nights have been spent around the campfire, planning the website that you need. 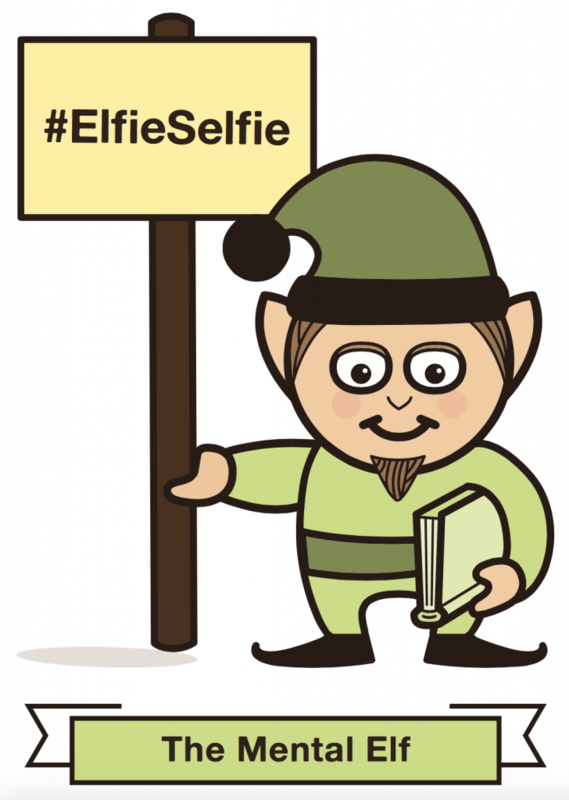 #ElfieSelfies – your chance to publicly support the elves! 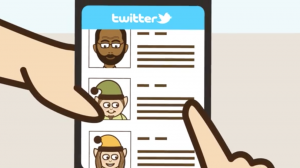 To mark the launch of the new site we are announcing a new social media campaign, which everyone can get involved in. 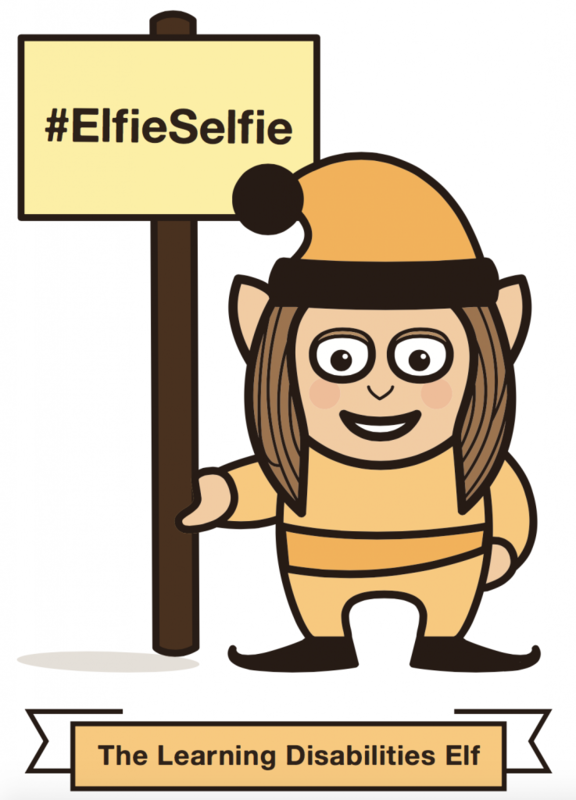 It’s simple, elfy fun and we can’t wait to see how you all run with it. 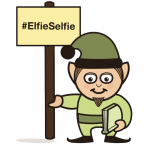 Take an #ElfieSelfie and support your National Elf Service! 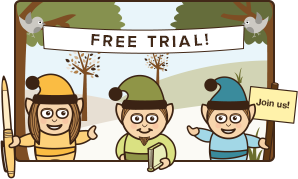 Many other elves are available! 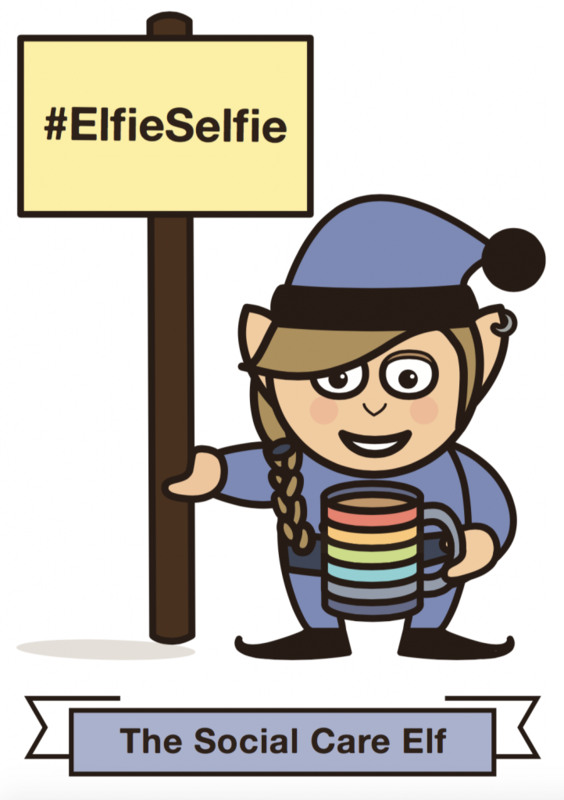 We want your #ElfieSelfie to be an honest, joyful and free expression of your feeling for the elves. Show us how you feel in your photos. We will share them all with the world! Cathy Toole liked this on Facebook. Jennifer Shaw liked this on Facebook. Fran Wilkie liked this on Facebook. Tim Chapman liked this on Facebook. Sarah Chapman liked this on Facebook.